With so many holiday parties to attend, gifts to give, and incredible deals to take part in, this time of year is a whirlwind for beauty lovers. It is Cyber Monday, after all, and there are so many opportunities to snag your favorite beauty products for a fraction of the normal price. But the holiday season isn't only about deals; it's also about exciting new product launches and collaborations, too. Today, for example, Smashbox launched a new collab with Pretty Little Liars actress, beauty and fitness guru, and Byrdie fave, Shay Mitchell. And get ready, because this collab is about to blow your mind. 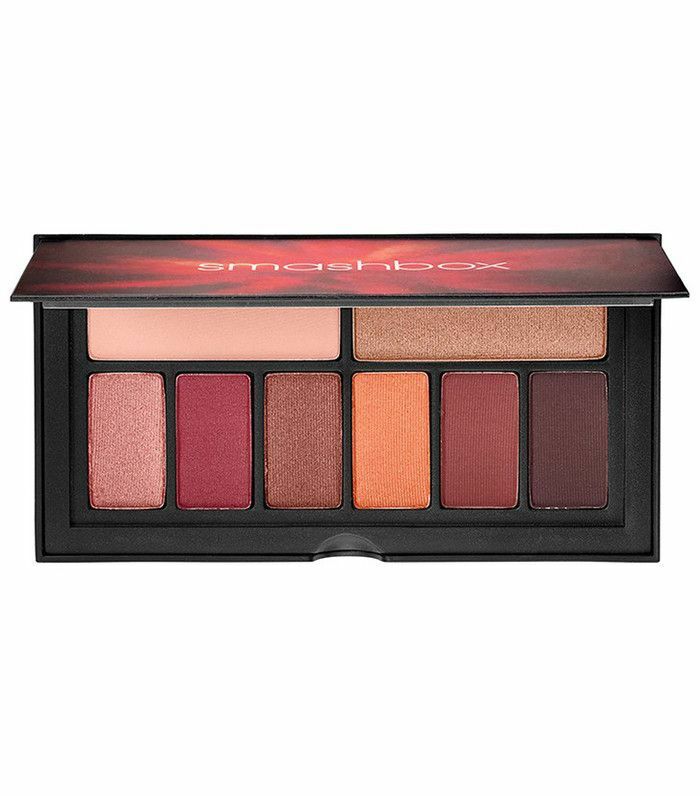 Seven—yes, we repeat, seven—eye palettes have been released on Sephora.com for $29 each, and they're all stunning. 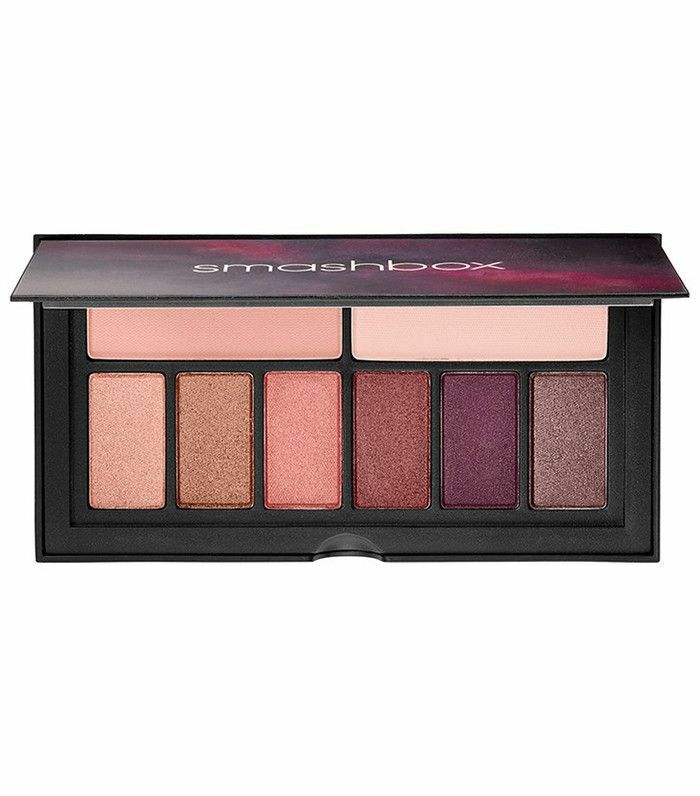 From soft matte shades to intense bolds and foiled metallics, there's a palette for you and every makeup lover on your gift list. 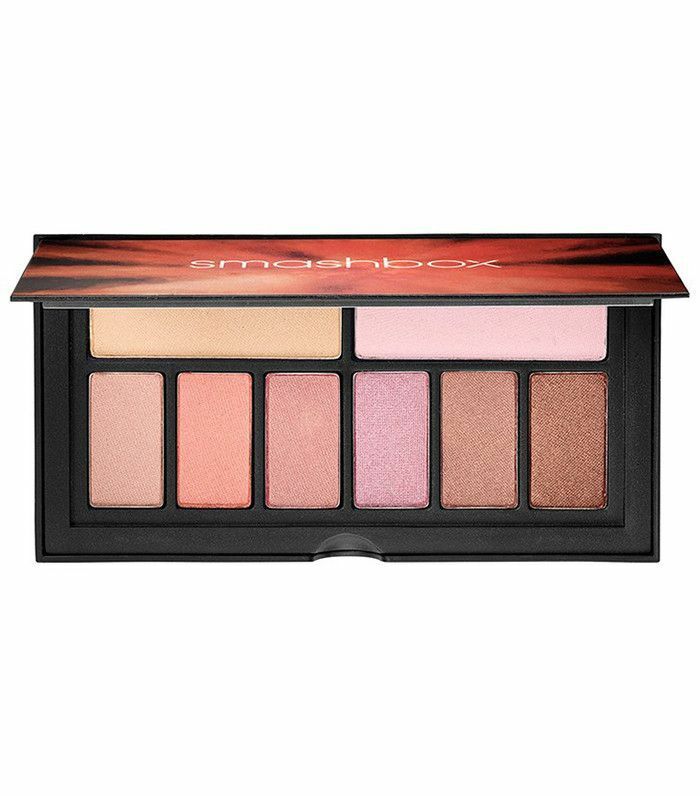 Finally, a covetable eye palette that won't break the bank. Keep scrolling to see all seven beauties you'll be dying to get your hands on! 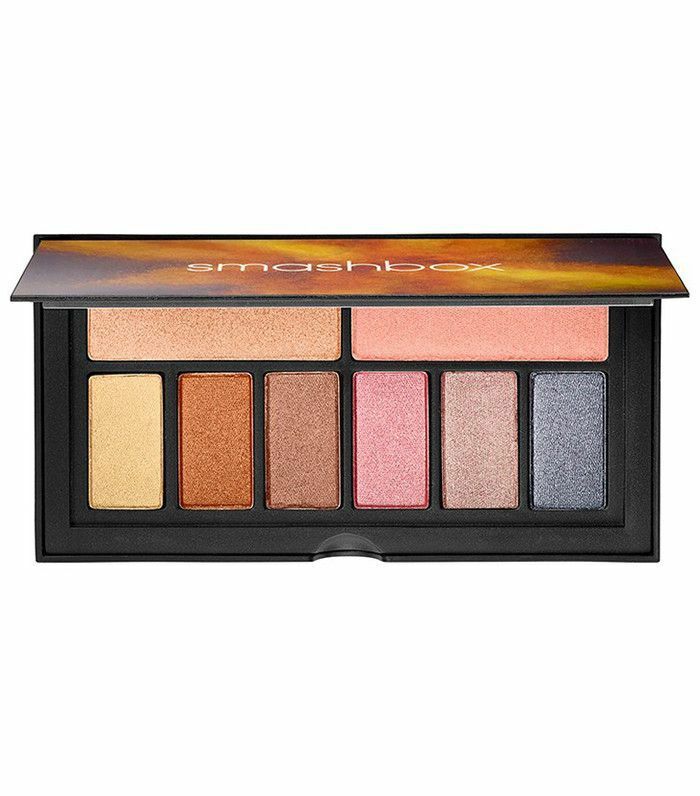 This palette is right on trend with metallic foiled eye shadows. 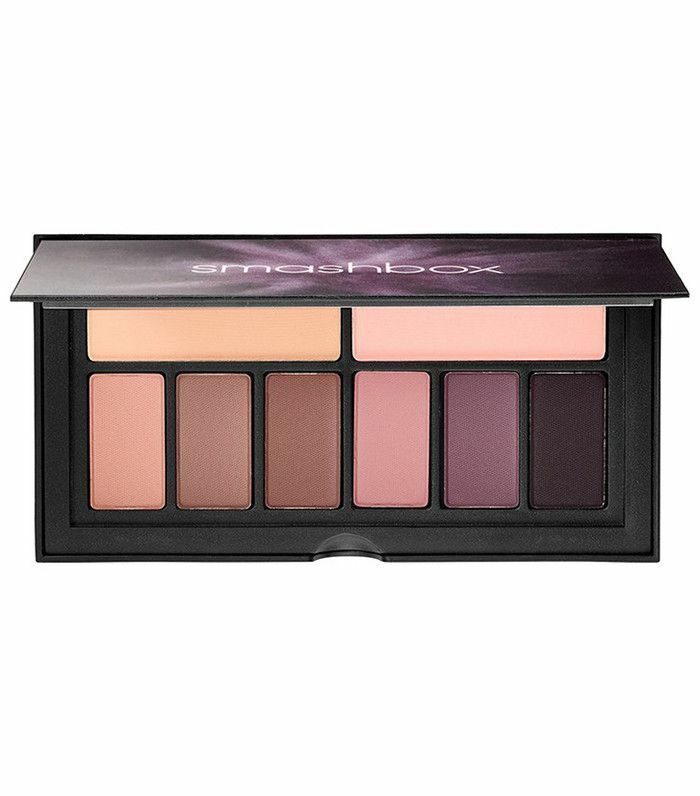 This palette reminds us of Laura Mercier's Candleglow line. Its soft, warm hues are perfect for cold winter days to come. Classic matte eye shadows are reimagined in six darling plum tones, all perfectly blendable. This palette was inspired by Los Angeles and its rich golden colors before sunset. This palette is our personal favorite. After all, burgundy eye shadow is having a moment. As Mitchell told People.com, "It's got really warm tones, like red clay. It would be great for every day, but I love it for night, especially if you make it really bold." 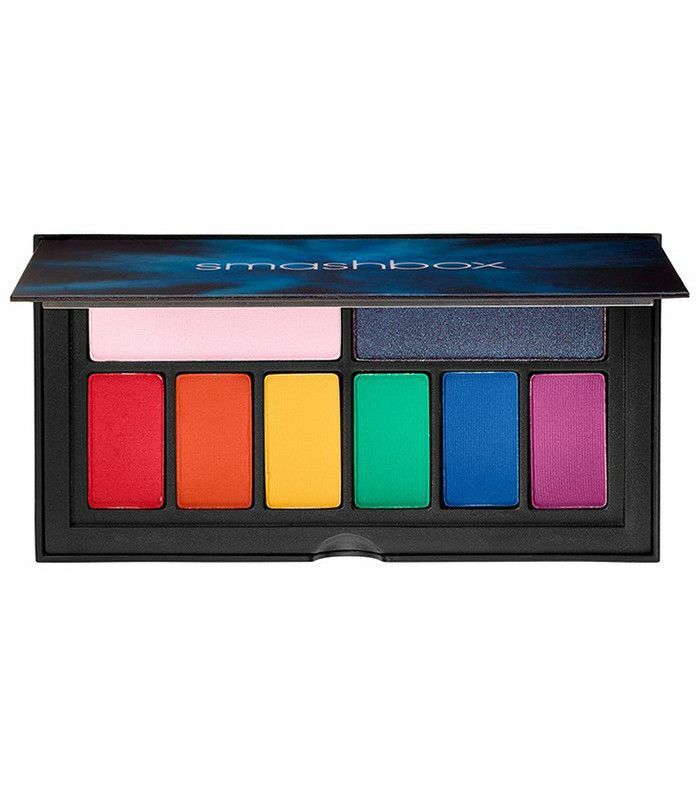 This palette is Shay's favorite. 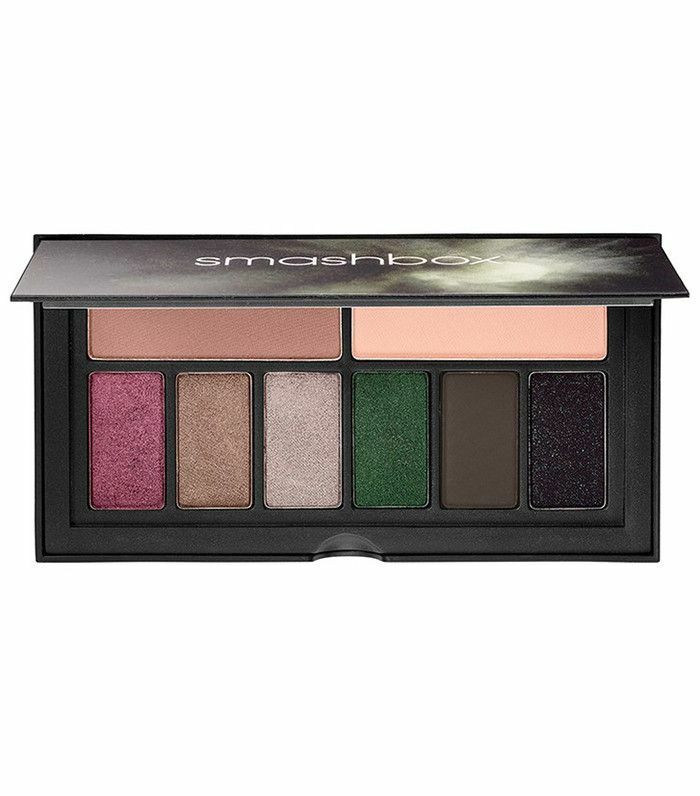 Shimmering magenta and emerald make for a totally unique take on the classic smoky eye. How fun is this palette? Its rainbow shades will inspire you, or your beauty-loving friend, to experiment with a myriad of different looks. No matter which palette you're eyeing, they're all limited edition. So act quickly. If (when) they sell out, stock reportedly won't be replenished until December 15. On the hunt for some other foolproof beauty gifts? Next up, read about 10 universally-flattering beauty products.